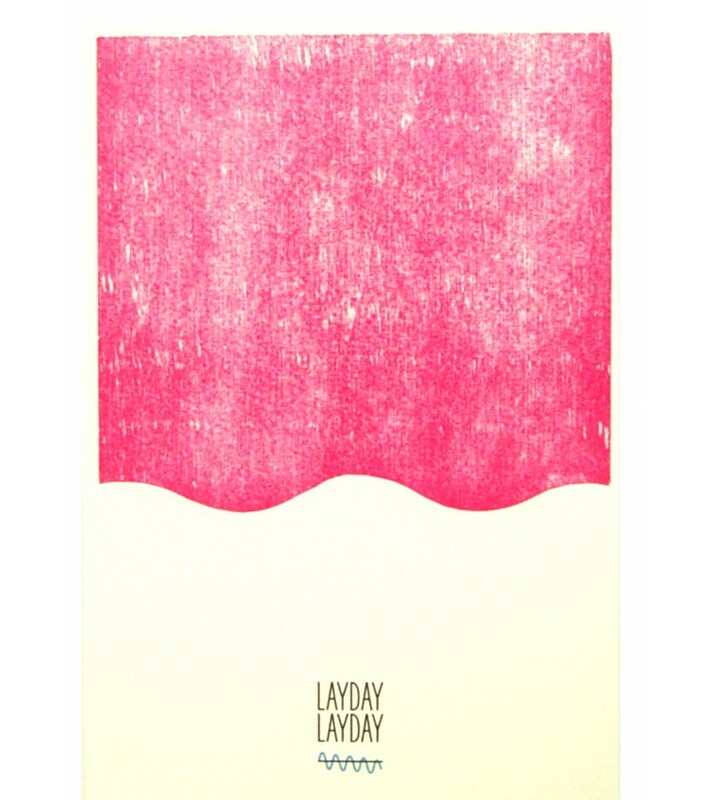 Unique press to always remind you laydays are around. Take your time and enjoy our passionate designed prints. Waves come and go. The sustainable wind produced paper stays. Prints are sold without frame. Colours may vary slightly due to screens and print.